- Recording strings in studio A for A-Lee & The Insider's remake of Ebi's old Persian hit "Deltangam". 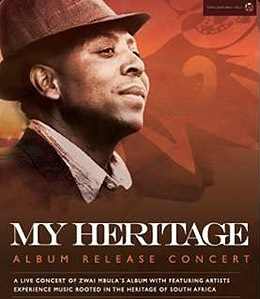 - Zwai Mbula's "My Heritage" is released and out in stores. Releaseconcert at Belleville, december 1st. buy the album here. - Jock & Fernando recording with Store Sol & Raske Fjær. - Jock recording with Benoit Tamba. - Jock recording album with Tito Guevara & the incredible salsa band Sonora Cimarrón. - Thomas recording for album with smokin' new talent Depui. - We have started a cooperation with Emergenza Festival, and are giving a free studio session to the norwegian winner, as well as discounts for bands in the Oslo final at Rockefeller. Sign up with your band here. - Adding an Avalon 747 tube-mastering unit and a Digidesign 96io to our equipment list! - Recording drums for the Djerv album with swedish metal-guru Daniel Bergstrand. - Robin Lomax Bjerke is signing off from Urban Sound Studios for a while. 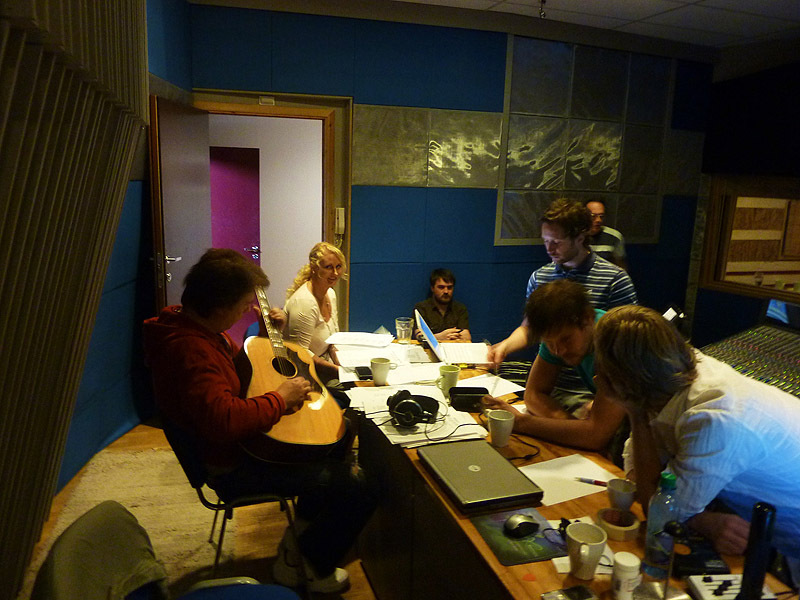 To mark this occasion and the coming of the Neve, three bands from Rud Videregående skole are recording some of their songs over an 11 day period. The quasi reggae-fusion band "Dah Mastablastahs" started it off with two days in Studio C, recording two songs. They are now being followed by the alternative folkrock band "Eg er Blivet Microwaväet" ("I have been microwaved" in assorted languages). On saturday the 4h of September the up and coming "Comic Funktion" spread their funky tunes through the VRP Legend. - Releaseconcert with Blue Basement in the Jazz Café in our backyard wednesday 8th at 1800! Bring your friends and neighbours! - We've spent the last week removing our old Trident Vector console, and are building a beautiful recapped 48-channel Neve VR Legend, with great help from Neve-genious Neil McCombie from Scotland. 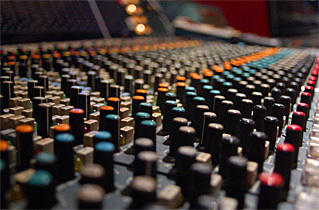 If you're not familiar with Neve, we can say that some of the all time greatest albums have been recorded on Neve VR desks... Do a quick search on google... Thom Yorke, Muse, Justin Timberlake, PJ Harvey, Oasis, Slipknot, Nas, Moby, Basement Jaxx, Pink, The Answer, Babyshambles, Jamiroquai, Guns'n Roses, Johnny Cash to mention a few... 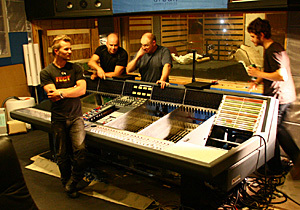 The more famous Abbey Road Studios use Neve desks, and have the same VR model in their studio 2...! Here are Thomas, Robin with Neil McCombie & Aku Sinivalo putting the parts together! - Djerv are playing at Øyafestivalen on saturday. Don't miss it! Album will be released on Urban Sound Recrdings. Releaseparty at the Jazzcafé in our backyard (Sjokoladefabrikken) September 8th! > Have a sneak peek here! 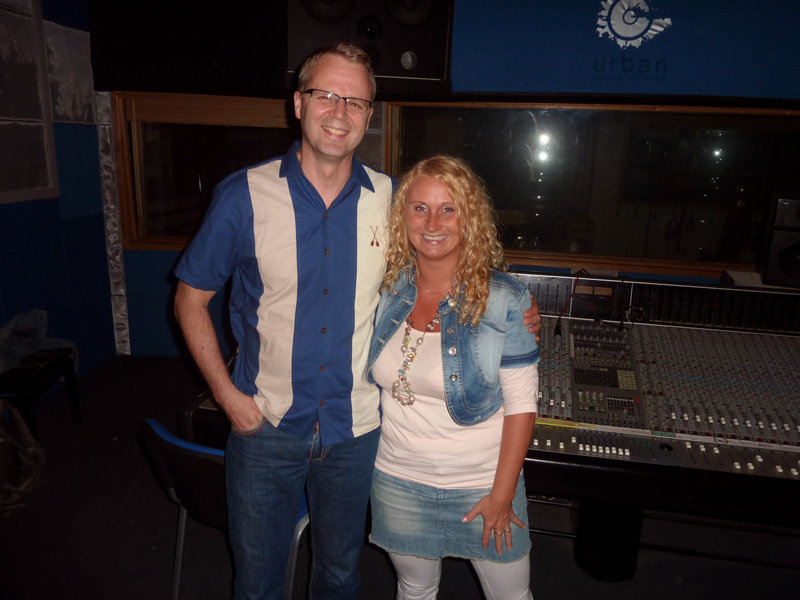 - Jock has just finished recording and mixing a great debut album for Warner Music with country artist, Anne Berit Yttervik from Øksnes. - Recording with Zwai Mbula's delightful jazz trio Fransk Frokost. - Recording demo with underground rockers Laarhöne. 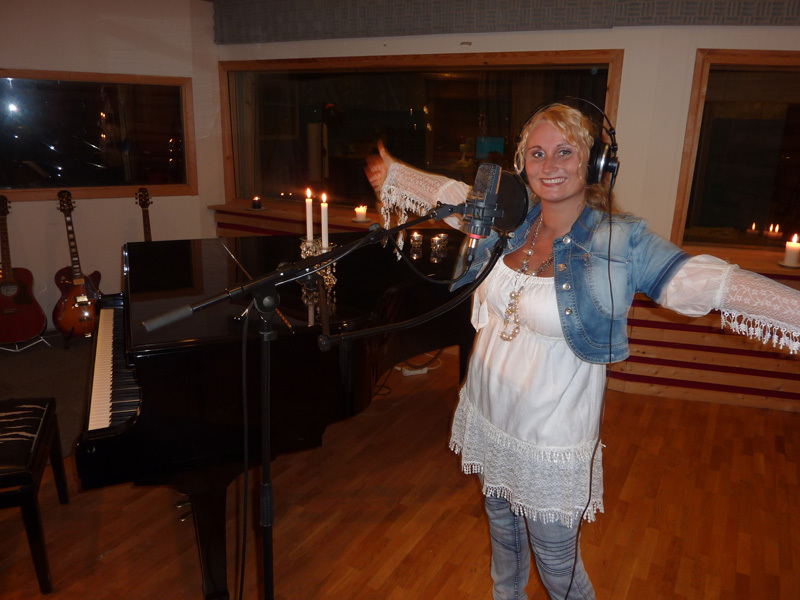 - Swedish duo Sing Your Melodia in studio C, recording with Sindre. - Pay-per-frog is playing at this years Hovefestival and Canal Street Jazz & Blues Festival! Read more... + Album in the making! Check out Pay-per-frog's music and videos. 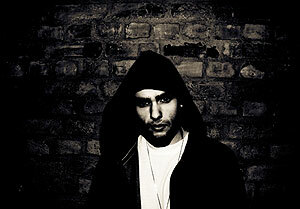 - YTO Solreiser is playing at the Kuba Park on 17th of May! - Recording album and playing with strange instruments with young talents in Blue Basement. We're sure this will be a great sounding album. - Frank Ness has finished a new mix for The Insider. The song is called “Where did I go” and the music video is soon in the making. - The Spellemanns nominated artist Chris Lee is back in the studio to record a killer track with Frank Ness. - Frank Ness is currently working with norwegian hip-hop group DRM, in Studio B.
Rappers Phreske Phred, Ormstunge & Ole O (all in their late 20's) and DJ Lucky LK are currently in the studio finishing their soon-to-drop debutalbum, with the working title "ABC". 2010 is the year, and DRM is the crew to watch. With producers like Marshtini, ESHM, Lasse Michelsen, Remy & Suveren providing the beats, this album is guaranteed to be an all-time norwegian hiphop-classic. Read more..
and (even if it doesn't look like it) the guys are happy, happy! He is also mixing with SilverImage and recording with brazillian percussionist Célio de Carvalho and Sverre Indris Joner. 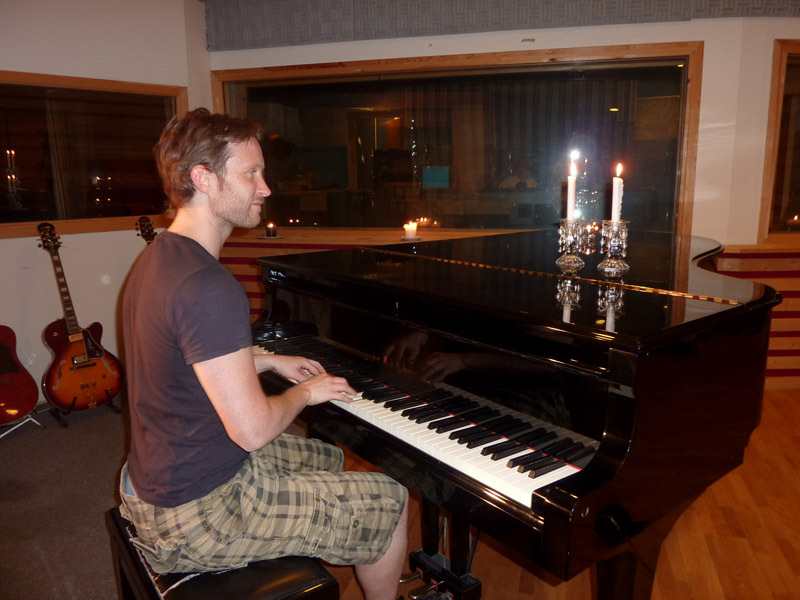 - Robin is finishing recording debut album with Before The Devil Steals Our Tango. - YTO Solreiser's album is ready to be released worldwide by the end of april through Indie Distribution. - Review of Ras-Nas' Poetry album "Double Focus"
- Amazon Ensemble is on studio recording its new album with very special guests like the Pakistani master tabla player Nafees Irfan, saxophonist Robin Sohrabi-Shiraz, Chandra Lacombe from Brazil, Uriel Seri from Ivory Coast. - Recording vocals with metalheads Breed on their new album! - Recording new demos with rock group Domene, Beggars Hound and Before The Devil Steals Our Tango. - The guys in Ila Auto are currently on tour. Check out their list of shows here. - Kohinoor is currently on Rikskonsertene tour and casts in norwegian series "Honningfellen". The Ila Auto album is finally released on Universal Music, and we had a wonderful releaseparty here at the studio. 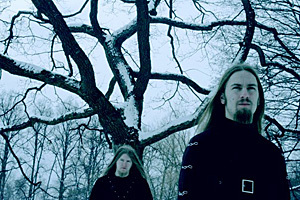 This is their third album, but their first in norwegian lyrics. 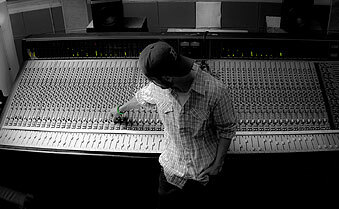 The album was conceived here at Urban Sound Studios and produced by Thomas Wang. Check out the great album reviews in TB.no, Aftenposten, Dagbladet, LiveCity.